Surrender at 20: 2/24 PBE Update: Elderwood LeBlanc, Hextech Annie, Cho'Gath icons, and ton of tentative balance changes! With today's update we kick off the 6.5 PBE cycle! 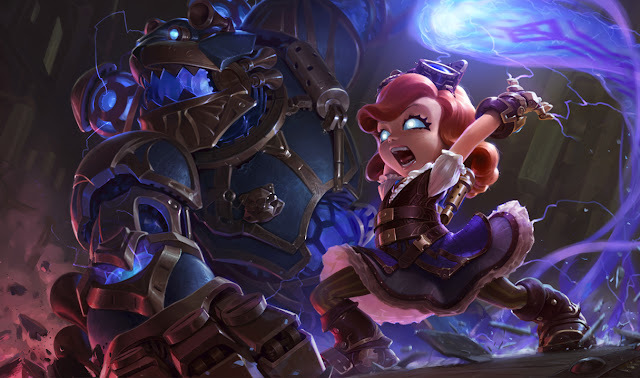 In addition to a slew of tentative balance changes, today's update includes a new Elderwood LeBlanc skin, the crafting system exclusive Hextech Annie skin, new ability icons for Cho'Gath, and more! 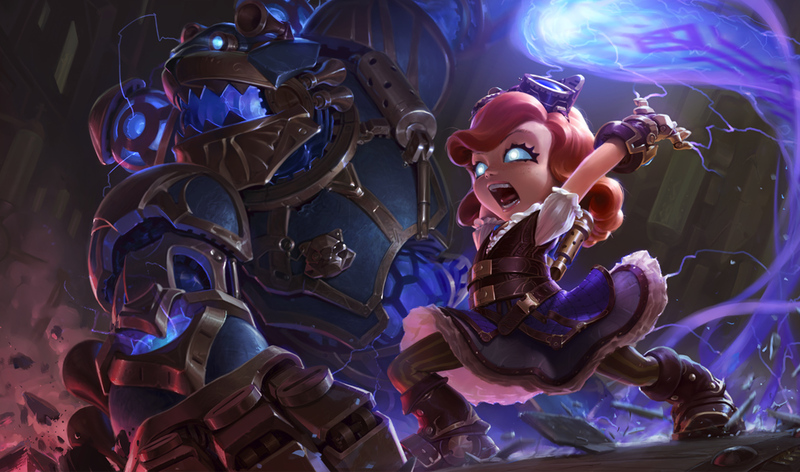 To kick off the 6.5 PBE cycle we have two new champion skins - Elderwood LeBlanc and the crafting system exclusive Hextech Annie skin! 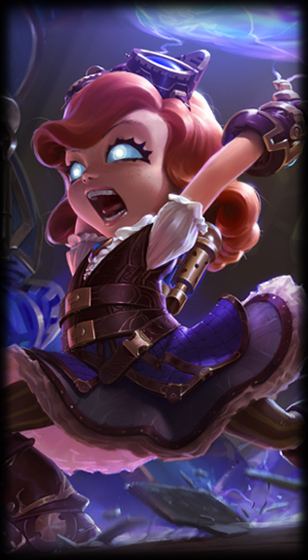 Client Description for Hextech Ward reads " Hextech Crafting Launch"
Movement speed back to being multiplicative from additive. knock back distance also now scales based on how far Hecarim has traveled during E.
Now plants a flag he can Q to in the middle of the circle. [NEW MECHANIC] "If Starcall damages a champion, Soraka gains Alignment for 4 seconds, which restores up to 10-22 (+10% AP) health per second and grants 15% movement speed when not moving toward enemy champions." If Starcall damages a champion Soraka gains Alignment for 4 seconds, which restores 10/13/16/19/22 (+ 10% AP) health per second and grants 15% movement speed when not moving toward enemy champions." [NEW MECHANIC] "If cast while affected by Alignment, Soraka will grant her target its benefits for 3 seconds". If cast while affected by Alignment, Soraka will grant her target its benefits for 3 seconds. Duration down to 5 seconds from 7 seconds. Excessive Force (E) mana cost reduced to 40/45/50/55/60 from 60 at all ranks. Reminder that the HEXTECH CRAFTING and CLUBS systems continue their PBE testing in the 6.5 cycle!